Have a great day's golf at Harrogate Golf Club. We have societies that come back year after year to enjoy our excellent hospitality. 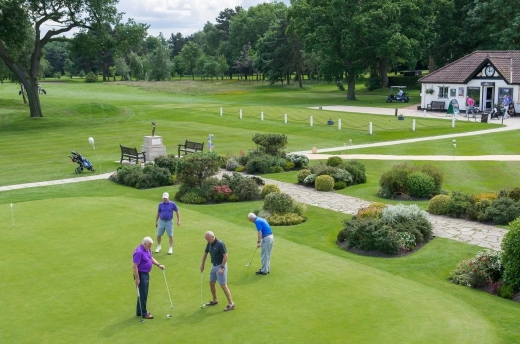 We have an easy walking course with challenging holes to suit all standards of golfer and we can organise ‘Nearest the Pin’ and ‘Long Drive’ Competitions to enhance your day with us.